Julian Assange’s stay in the Ecuadorian embassy is more about US extradition than Swedish extradition. Facing allegations (there are still no formal charges that have been laid against Assange) in Sweden are far removed from answering questions asked by the Swedish prosecution team in the embassy. Extradition to the US from Sweden is likely. And Assange knows this. If all his Swedish troubles vanished tomorrow, leaving the safety of the embassy for a stroll down London’s streets is still not without consequence. 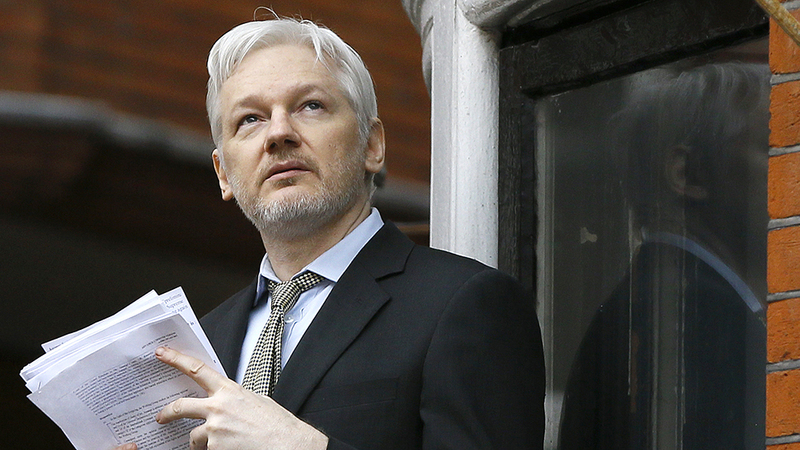 The United States Justice Department announced this week, their consideration to bring criminal charges against members of the WikiLeaks organization. Not only are they hunting out Assange, the founder of WikiLeaks, but they’re investigating the types of criminal responsibility they can make stick to the lesser known members. 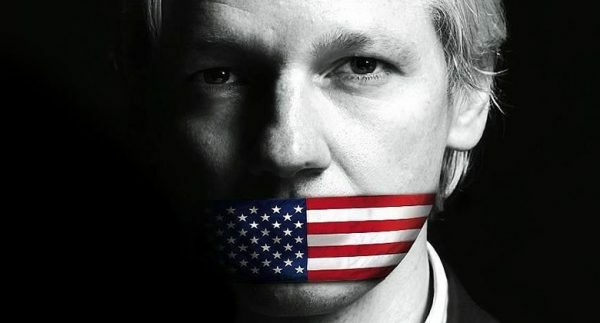 It is unknown whether the renewed vigor to pursue Assange is due to the release of the Vault 7 series, however prosecutors have revealed their interest in the possibility of charging Assange for the release of the diplomatic cables that involved Chelsea Manning, a former Army officer. The then 25-year-old was sentenced to 35 years, which President Obama commuted in January 2017; Manning is due for release May 17, 2017. President Barack Obama at the time decided not to pursue charges against Julian Assange and WikiLeaks, fearing it would open the floodgates to prosecute other journalists and news organizations who publish classified or sensitive information. Instead of risking to encroach the media’s right to freedom, prosecutors pursued Manning, the person responsible for the passing of information. Prosecutors are now contemplating conspiracy charges, theft of government property or violating the Espionage Act, the Washington Post reports. But to continue with these charges, the prosecution team must have evidence of Assange or members of WikiLeaks actively engaging in the process of hacking, or a conspiring to hack those systems where the information published came from. President Barack Obama at the time decided not to pursue charges against Julian Assange and WikiLeaks, fearing it would open the floodgates to prosecute other journalists and news organizations who publish classified or sensitive information. Julian Assange’s attorney, Barry J. Pollock, has heard little on the matter, explaining the Justice Department has not discussed the matter even after requested to do so. Pollock also defends the right for independent reporting as a necessity to democracy. “Any prosecution that’s based solely on publishing stolen classified information is going to be very difficult because of the First Amendment problem,” said Michael Vatis, a former Justice Department official who oversaw cybercrime investigations. Vatis, now a partner with Steptoe & Johnson has also authored The Council of Europe Convention on Cybercrime. The Trump administration, who once praised WikiLeaks for the DNC leaks has now swiftly turned. President Trump’s Mike Pompeo, the director of the CIA, has vowed this week to stop WikiLeaks from releasing further sensitive material. Pompeo stated WikiLeaks operates outside the First Amendment protections and therefore is fair game, in the language Pompeo speaks. According to the CIA Director, now some 10 weeks into the job, WikiLeaks will soon face US action that will smother their leaked disclosures. Update: Only 12 hours after writing this article, it has been confirmed that an arrest warrant has been prepared for WikiLeaks founder Julian Assange. The charges are yet to be announced, however, as stated above, the very nature of this threatens free speech and the freedoms of media outlets across the world. This article (BREAKING: Freedom of Press Threatened as US Prepares Arrest Warrant for WikiLeaks’ Julian Assange) is a free and open source. You have permission to republish this article under a Creative Commons license with attribution to author Aral Bereux and DNewsHQ.